Having a nice mobile is great, but protecting it is even better! 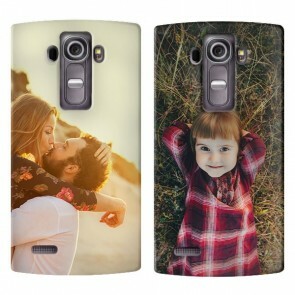 At GoCustomized you now have the opportunity to design your custom LG cases! 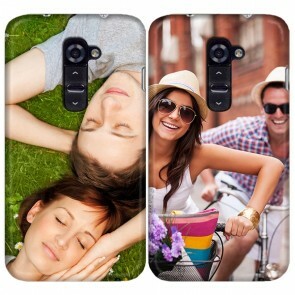 Make your own LG case and stand out from the crowd while protecting your mobile from bumps and scratches. 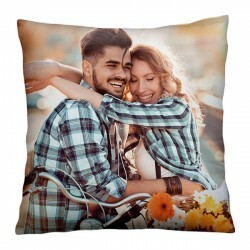 Start by uploading your favourite photo or design. Afterwards, it is time to let your creativity run free! 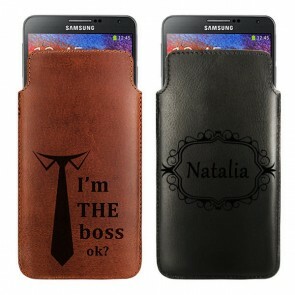 In our opinion, everybody should have the opportunity to design their own personalised phone case. 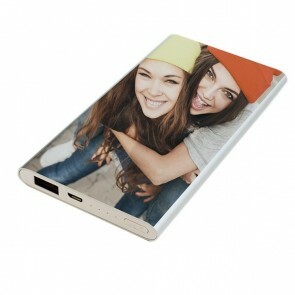 For this reason, we offer a large variety of custom LG cases for different models. 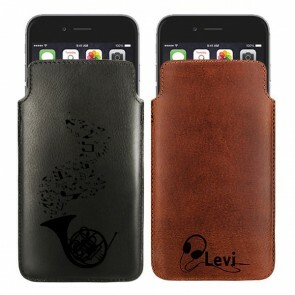 In this way, you will definitely find a case that suits your needs. 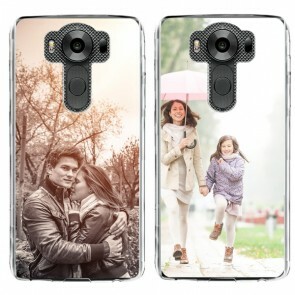 With a personalised phone case you can now immortalise your best memories and always have them with you. As soon as you place your order we will make sure to produce and ship your case within 24 hours, so you will receive your new creation as quickly as possible. What are you waiting for? 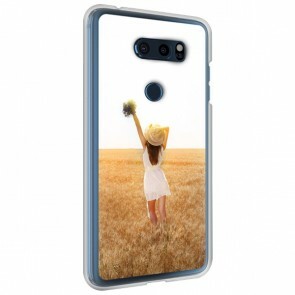 Start now and make your own LG case! 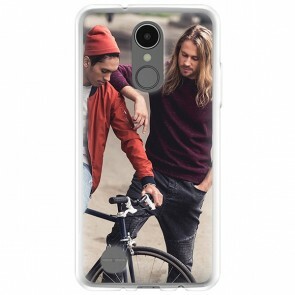 You want to protect your LG in the best possible way but at the same time, you want it to look unique? 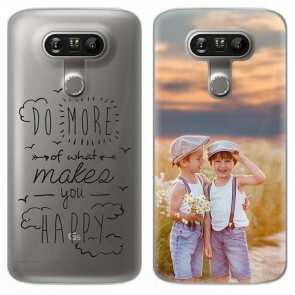 At GoCustomized you can have both by designing one of our custom LG cases! You no longer have to choose between quality and aesthetics! When you make your own LG case you can choose between many different case types so you will definitely find one that suits your needs! 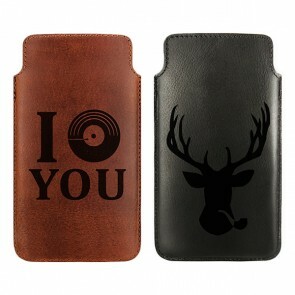 What do you prefer, a leather, silicone or hard case? We have all of them! 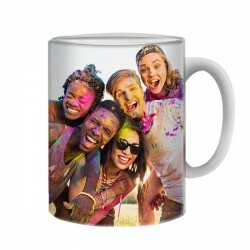 After you chose your case type you can upload your favourite photo or image to our design-module. 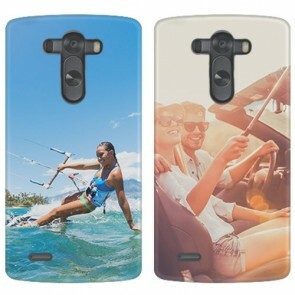 You also have the opportunity to add a text, logo, or an important quote to make your own LG case look even more unique. 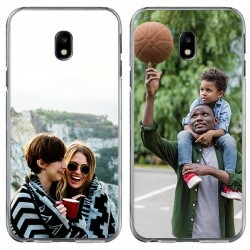 Custom LG cases are also a great gift idea! Whether it's for a birthday, Christmas or any other occasion. 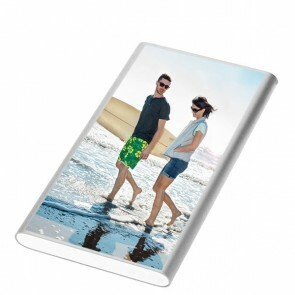 You can now immortalise your most beautiful memories and always have them with you. To ensure your design will be printed on the case exactly as imagined please make sure to keep a margin of 3mm to the edges of the case. 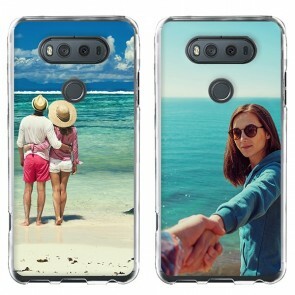 The custom LG cases are printed using high-quality UV-printers with scratch-resistant ink to ensure the best result. 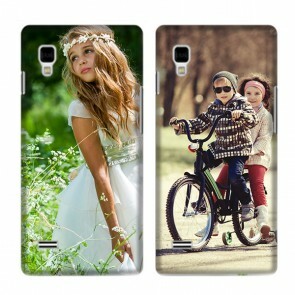 If you have questions regarding the ordering process or the cases, please contact us via support@gocustomized.co.uk. Our support team will be happy to help you! Stop waiting! Make your own LG case now in only a few simple steps!